Distribution warehouse building offering ample storage and flexible floor area. 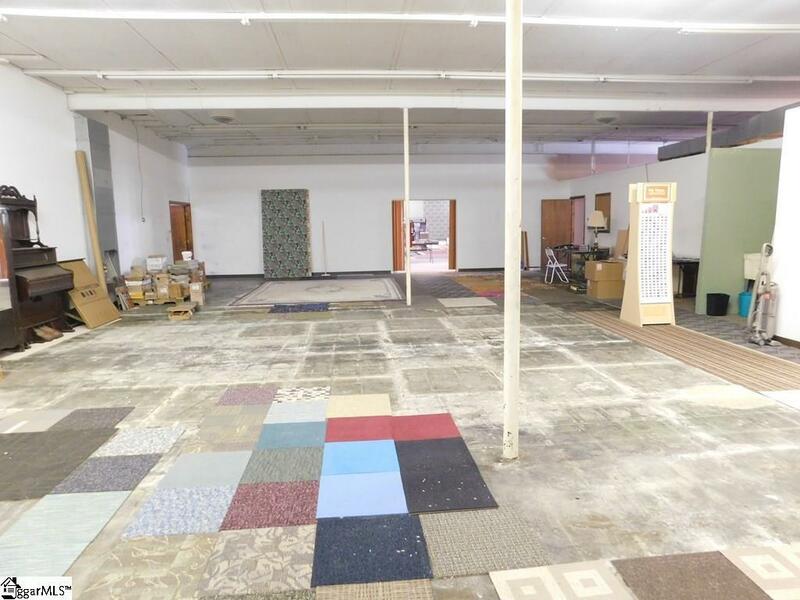 Will accommodate manufacturing or makes a great mini-mall or flea market space. 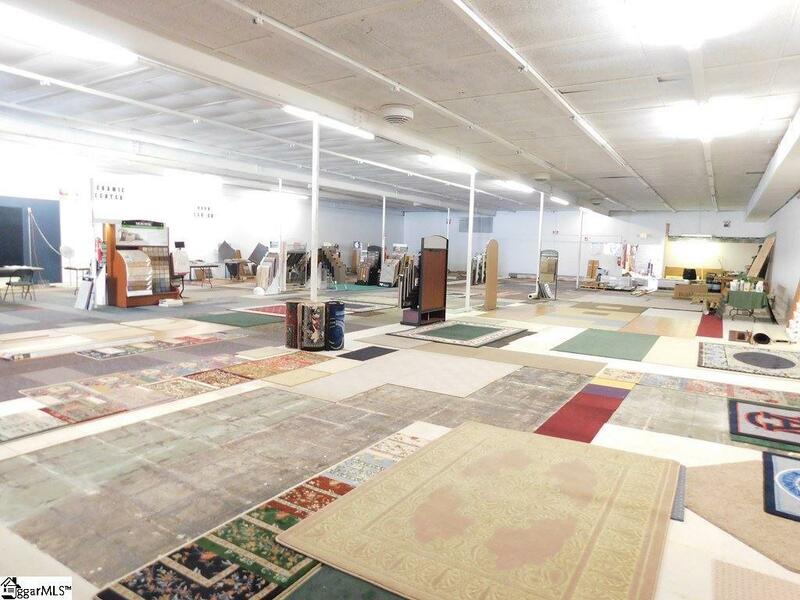 Previous housed a carpet center affording plenty display space yet lots of storage for merchandise. 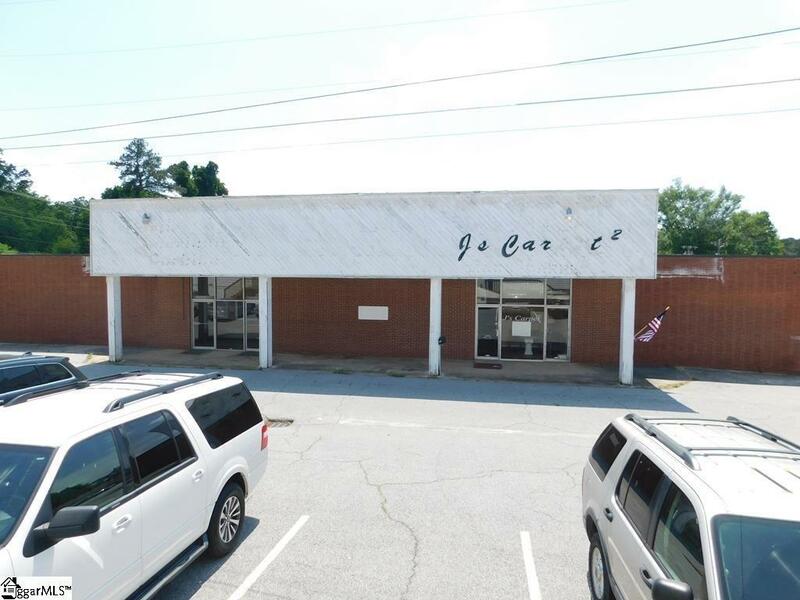 Building is easily divided allowing for your business use and lease potential for the balance. Truck docking space for receiving merchandise. Would make a great auction house. 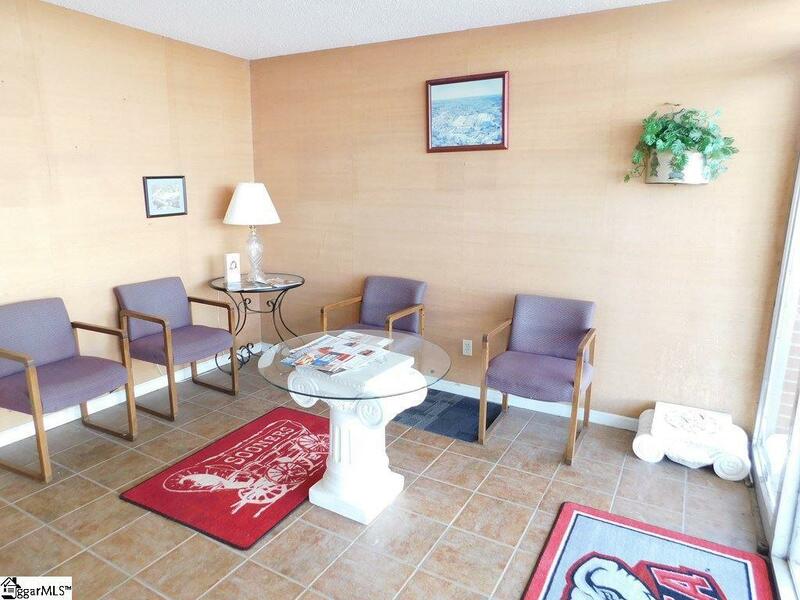 Lots of flexibility with this building plus ample parking. Great location for business exposure at reasonable cost, just off Montague Avenue (Highway 25).